So what does a blogger do when the temp drops and the snow drifts just keep getting deeper? Go outside and take photos of course! I could only stand to be outside for a few moments at a time, so there are only two photos taken during the day, which are above. However, we had a lovely moon last night, and clear skies, so I went to take photos of the moonlight reflecting off the snow. I was pleasantly surprised at how lovely they came out! If you would like to keep up with my photography, please feel free to like Isabella Grey Photography on Facebook! People have been complaining so much about the cold; I love how you have demonstrated the beauty and elegance of snow and ice with your photos. 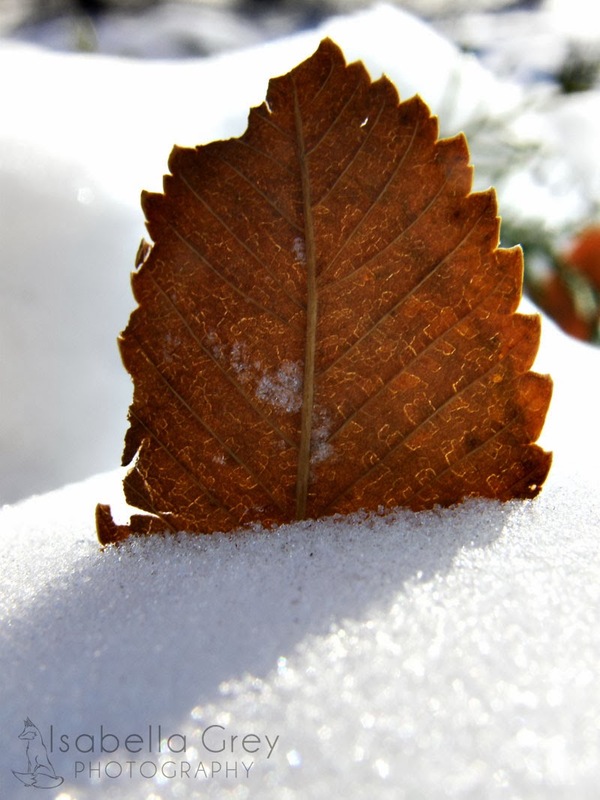 The cold weather may be a nuisance at times, but I think it's also important to step back and bask in its beauty! LOL at the water! I'm going to try it. I went to put the mailbox back together (it was taken out by a plow) and my hair was a little wet from the shower. I had a hat and hood on but my hair was FROZEN when I came back in. Too funny! Those really are beautiful moonlit shots! Honestly nothing short of a dire emergency would get me out there the way it has been--you are brave! Beautiful shots, though I am too much of a pansy to go out with my camera when it's this cold out! I have been debating the cold weather/boiling water thing all day, but don't want to open the door to try it lol. Beautiful, although I wouldn't venture outside in the temps we have around here, lol. yep... that is exactly what a blogger does. You sure did get some beautiful pictures too. I don't like snow... but your photos show such depth. Those are some beautiful photos. It's cold everywhere! I have been watching on the news a lot of people who did the same thing as you, throwing a cup of boiling water outside. It's so neat to see! Your snow photos are fantastic! Almost makes me miss it, almost. Beautiful as always! Love finding the beauty when others complain about it! These are fantastic photos, and you are much braver than I am. I would not have ventured outside at all in that snow! Those are so beautiful, I would love to be able to go out and play in the snow. Thank you for sharing. 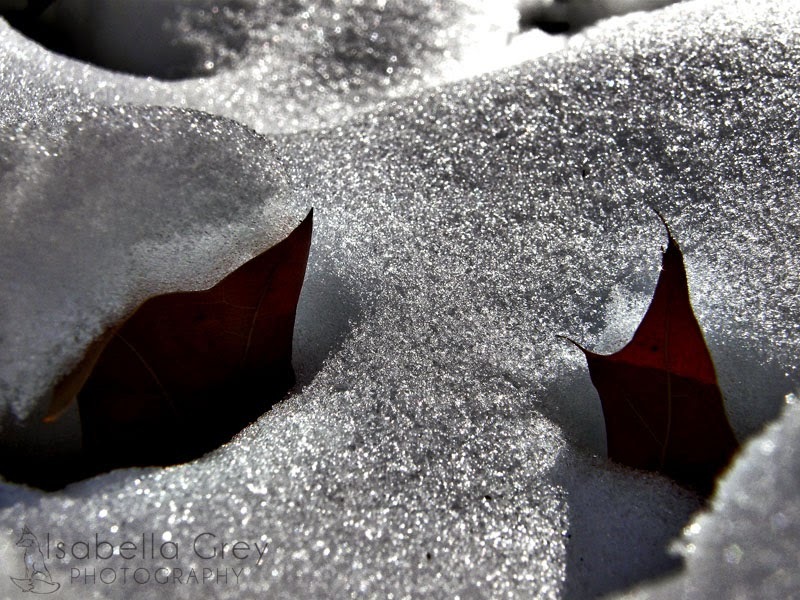 Beautiful photos, that is one of the awesome things about snow, it makes for great photographs. BTW, I love the look of your blog! Beautiful pictures! 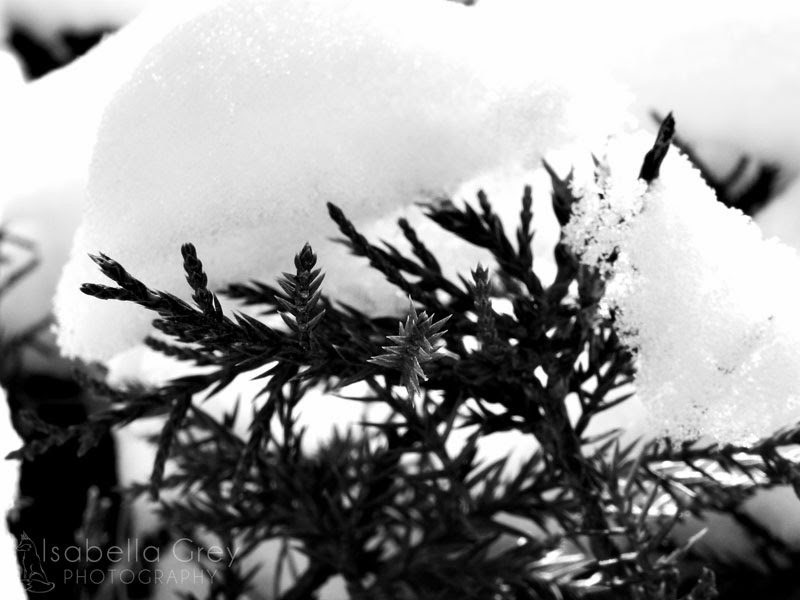 I love snow pictures. I love your two last shots! Still so cold at my neck of the woods and I am not really excited that my kids will go back to school tomorrow. Nice photos. The snow can really be magical at times. You have an eye for these things. The most beautiful things does happen after a bit of sacrifice. I've seen on the news what is happening there in the west. I hope the warm season comes faster! Ha ha ha! The sacrifices we make for our craft. These are fantastic. Thanks for sharing (and braving the cold). The night time photos are so pretty! At first before I read the text I thought they looked like dirty snow, but it makes total sense! Very nice! Your pictures are lovely i love snow but the temps i have been reading you have been getting over there are horrible,we just have a lot of flooding here. From BabsProjects: The only reason I stepped out yesterday was to drop my girls to school. I hate venturing out. 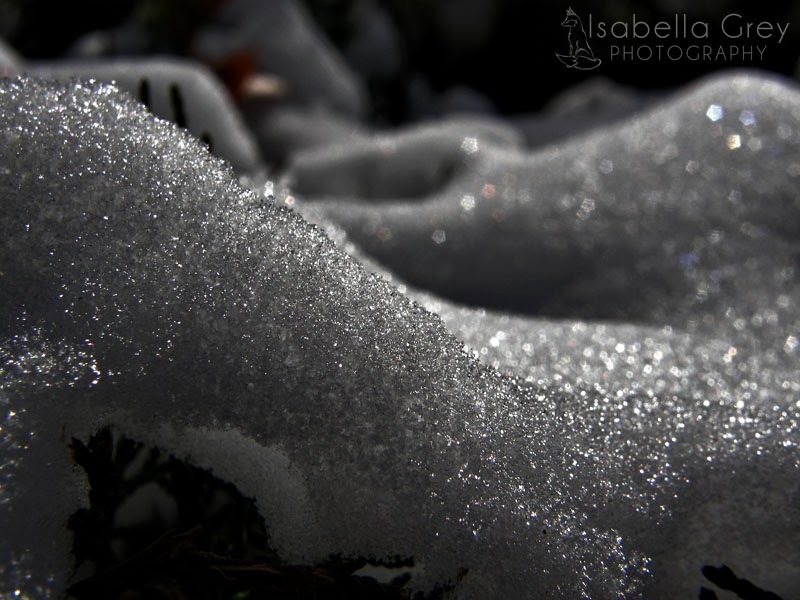 BTW: My favorite picture is the last one.I love how the snow looks like it has silver glitter on it. The leaves have left but not for long. Snow.may have arrived but spring ×will× come! Beautiful pictures. I loved the snow as a child not so much now. I guess because I don't have time to play in it. Not only does said blogger go outside and take photos, but takes absolutely beautiful ones to boot. Thank you for giving us a glimpse of life from the lens of your camera. It was wonderful. Oh my gosh. Those pictures are absolutely stunning! Your photos are beautiful! We did that too and it turned instantly, even boiling water in a matter of a minute or two. That was an awesome idea and you got some great photos. You would have loved Taking photos of my neighborhood.